We are excited to announce our new drummer Kevin Insufferable. Kevin began taking lessons from the late, great Art Tyler when he was 9 years old. Tyler is without question, the biggest influence on his playing. Kevin says he will play the drums until he dies. He didn’t find the drums, the drums found him. Our Edge of Control EP release party was on May 14, 2014 at the The Bottom of the Hill in San Francisco. Andrew Freid recorded and produced these and they sound fantastic—better than anything we have recorded. 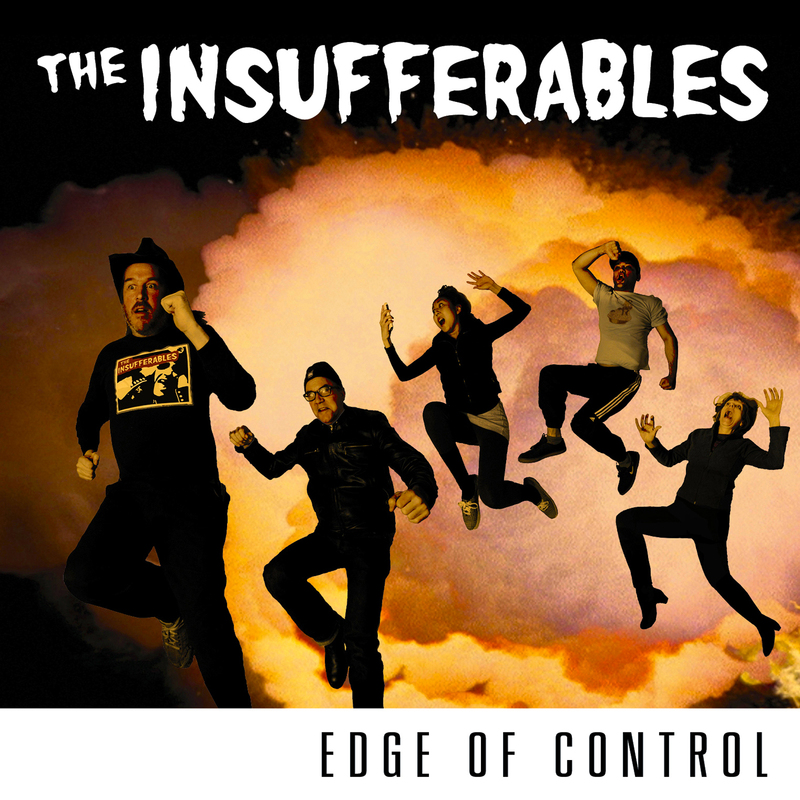 Edge of Control and our first EP Fire Bad! !, are available for sale on itunes , and for streaming on spotify (a great, free service), rhapsody (subscription), rdio, simfy (international), nokia, xbox live zune, amazon on demand, emusic (subscription fee), wimp, google play (purchase downloads), deezer (not available in USA), VerveLife (licensed music), iheart radio (live radio), my space music, media net (music for marketing), mule, sony music unlimited (subscription service), sound cloud and ReverbNation. If you listen to streaming radio, please select us as a station or ‘like us’ when we come up in the streams. Ask college radio stations to play us. This will help us get better gigs and thereby give Keith someone to sing to. If you were lucky enough to see Keith feeding off the crowd at the Bottom of the Hill show, you know what we mean! We can’t do this without you. You might be able to buy a CD at our live shows if you can pry one out of our proud hands. If you want to write a review, request a copy! The individual songs are : Dragon, Fox News, Happy Now, Beautiful, Wild and Free and Swimming the Dark Backwards. 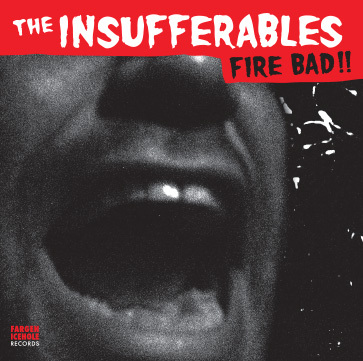 You can also hear the Insufferables on DeliRadio, Amazingtunes, MTV artists and all sorts of places on the web in the US and Europe. But let us know if there is any place we should be! Cover of “Fire Bad! !” by Fargen Icehole Records.